Business Hours: Monday-Friday 8:30 a.m. to 4:30 p.m.
Meet on the second Tuesday of each month. Meet on the fourth Tuesday of every month. Meet on the second Thursday of every month. 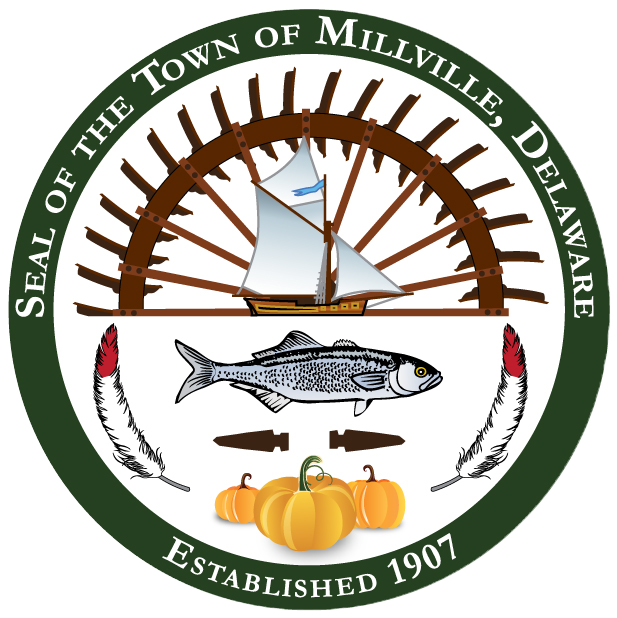 The Town utilizes the Delaware State Police (DSP). If you have an emergency, call 9-1-1, but for all other calls to the police, please call the DSP Troop 4 at 302-856-5850.